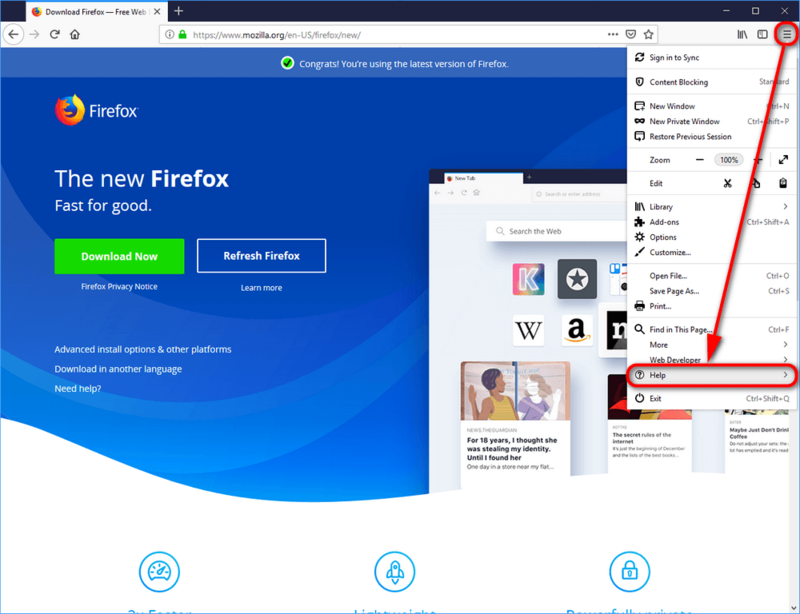 If you’re using a web browser to view the internet and are constantly redirected to the Cobalten.com website, it is likely because you have adware installed on your computer. 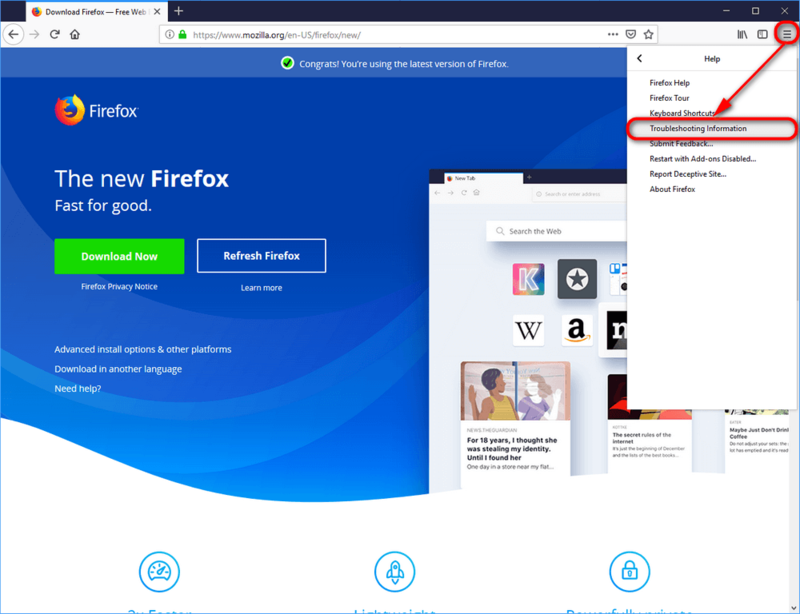 Adware differs from regular advertisements that you see when you visit website’s because it’s developed by a developer who has installed it on your computer (you have to download it first) to follow you around regardless of the webpages that you visit in an attempt to earn advertising revenue from your clicks. 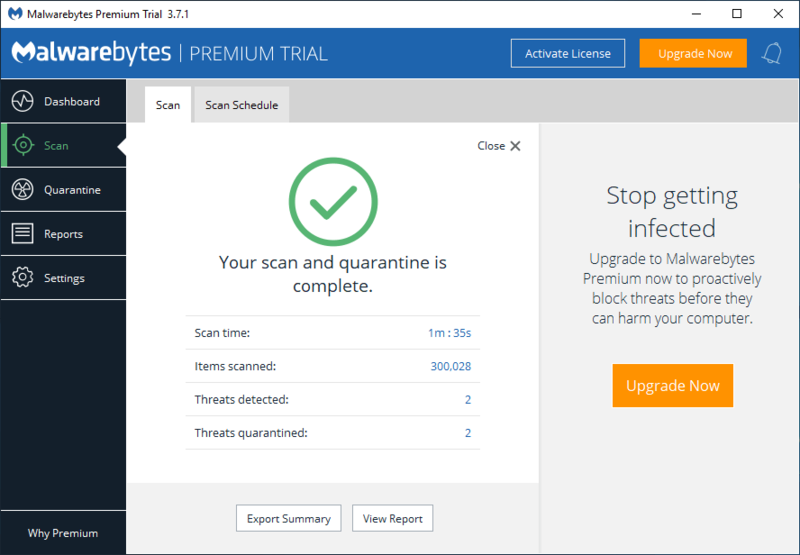 The advertising networks are none the wiser that the clicks are coming from an adware program so the developers continue to create the revenue for as long as it is installed on people’s computers. 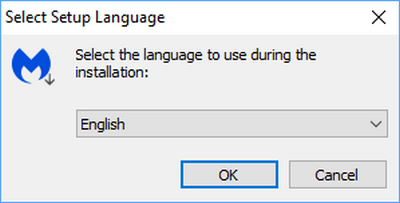 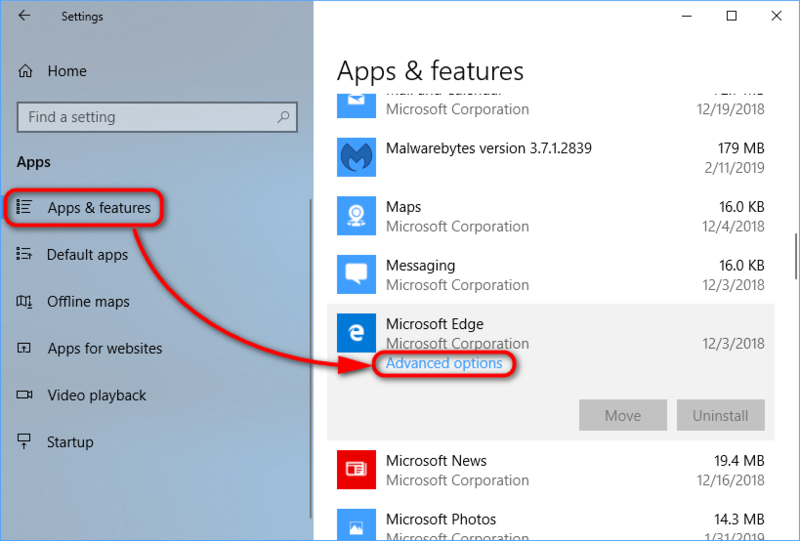 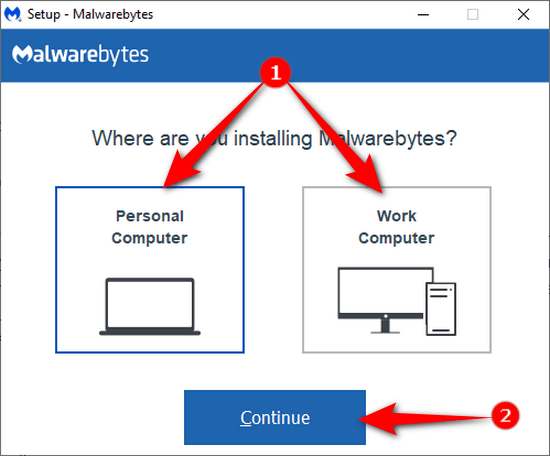 Moreover, it’s possible that the larger adware programs run their own advertising networks, so there’s no solution to the problem until you remove it from your computer. 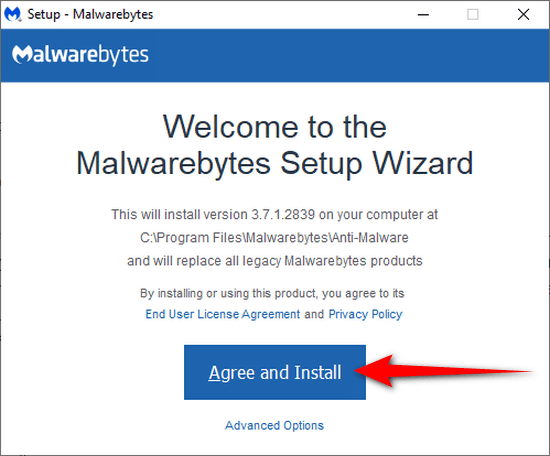 Adware can be found in free downloadable files that you found on the internet. 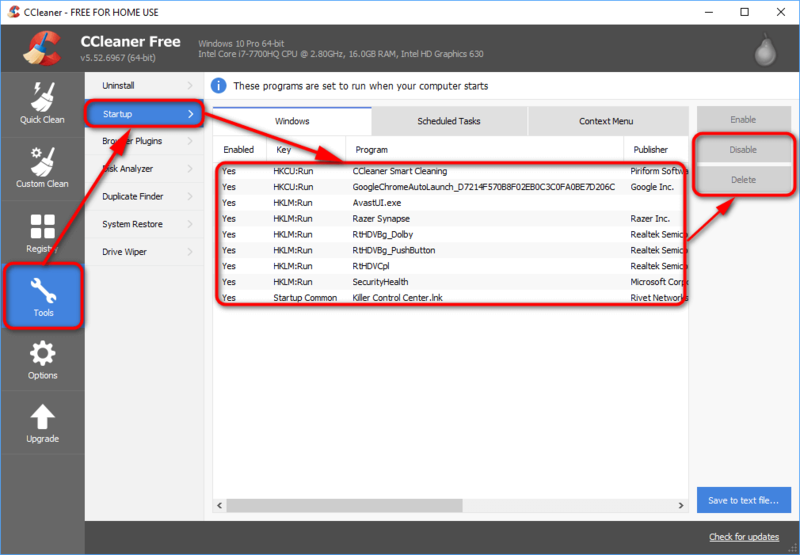 It’s commonly found in torrent files and will be injected onto the computer when you think you’re only downloading movie files. 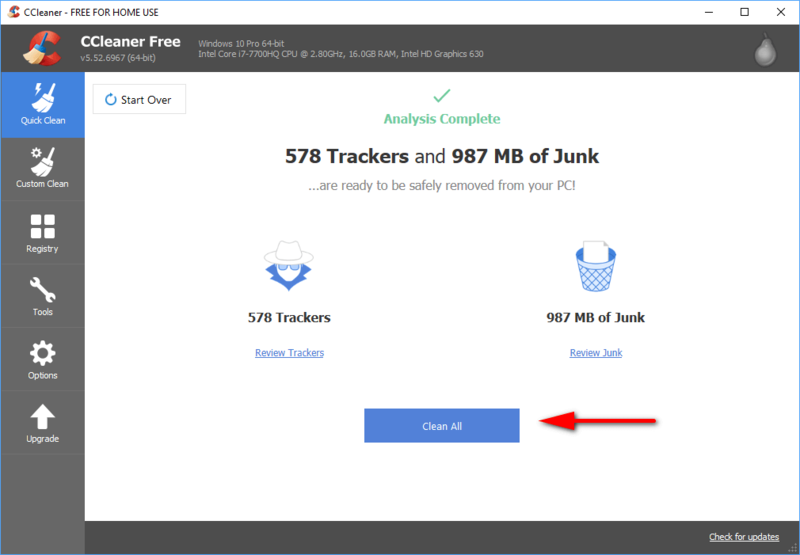 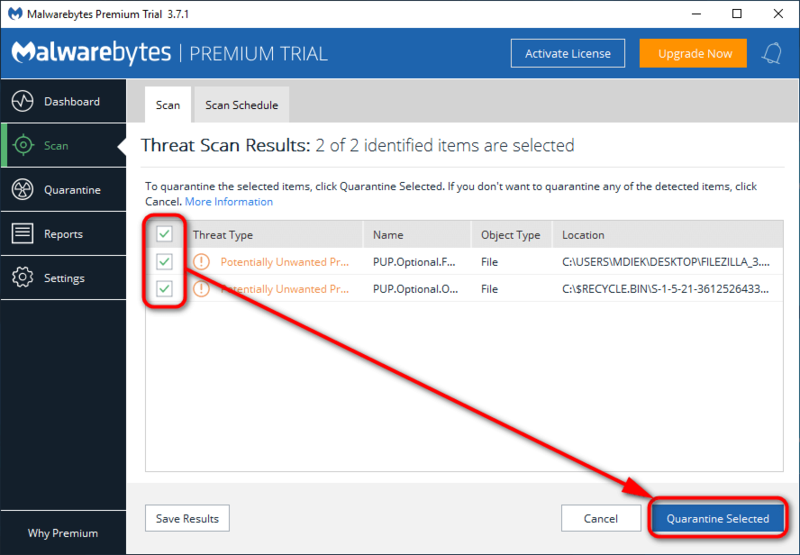 If you do download free files such as torrents, you will want to regularly run adware scans on your computer to help keep your PC clean from these threats. 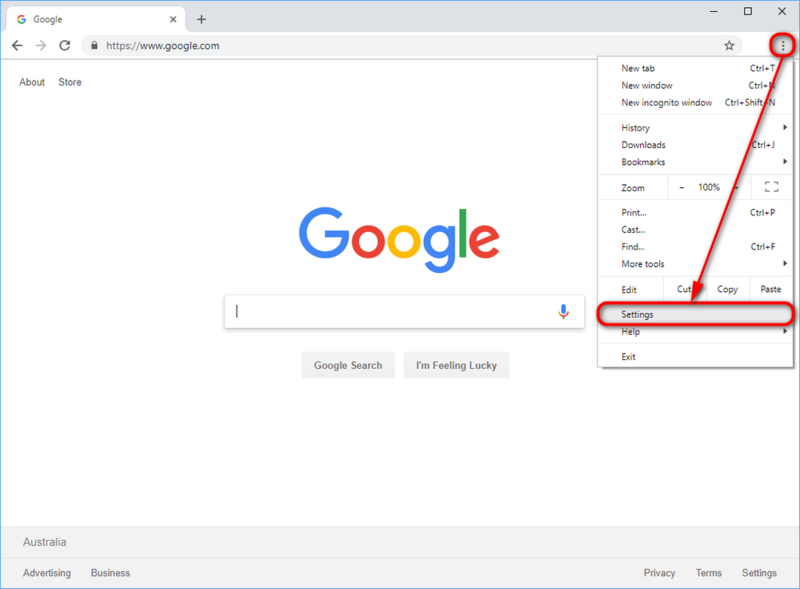 The following tutorial demonstrates how to remove the Cobalten.com web browser redirect from computers. 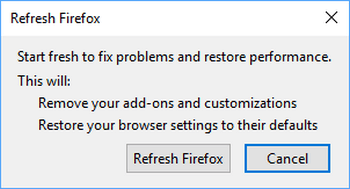 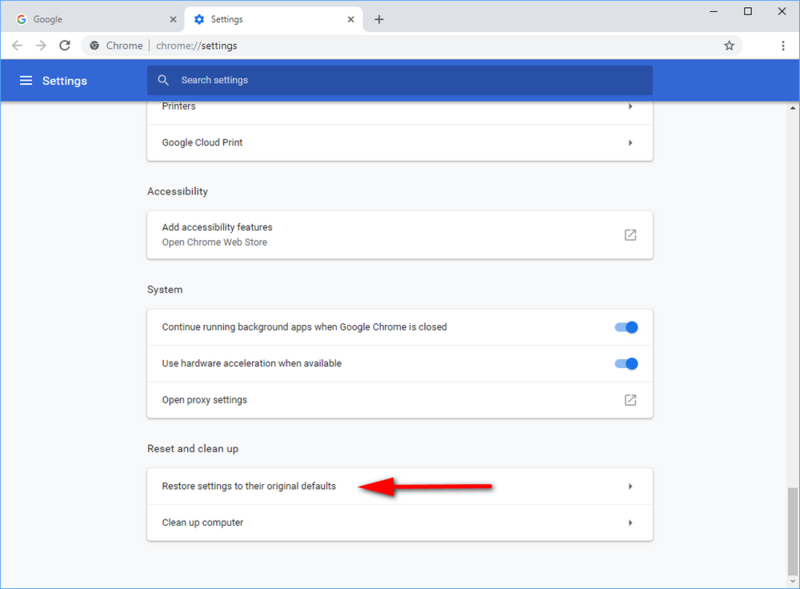 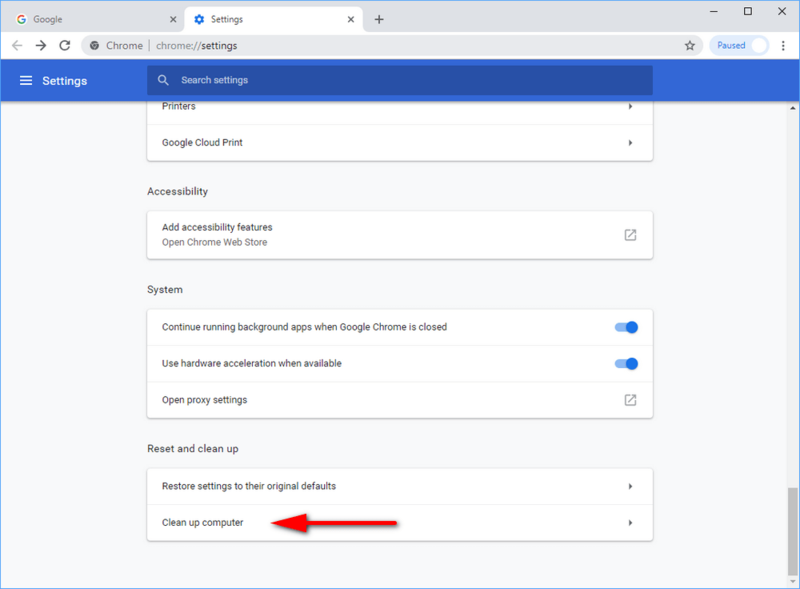 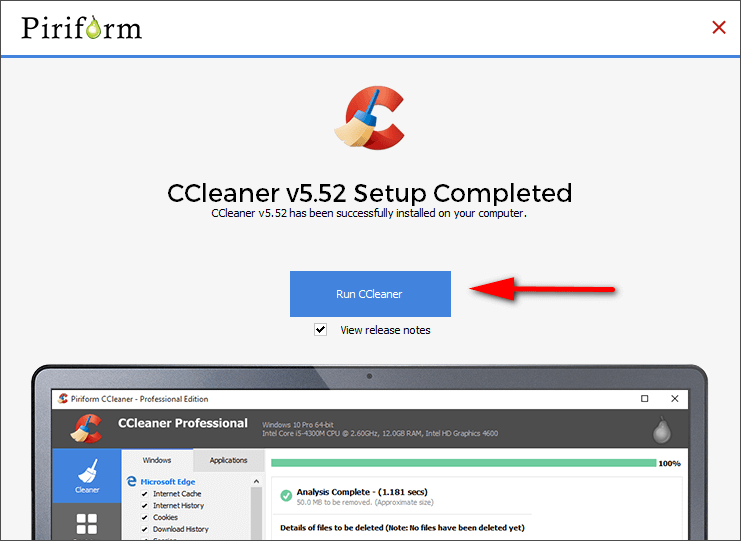 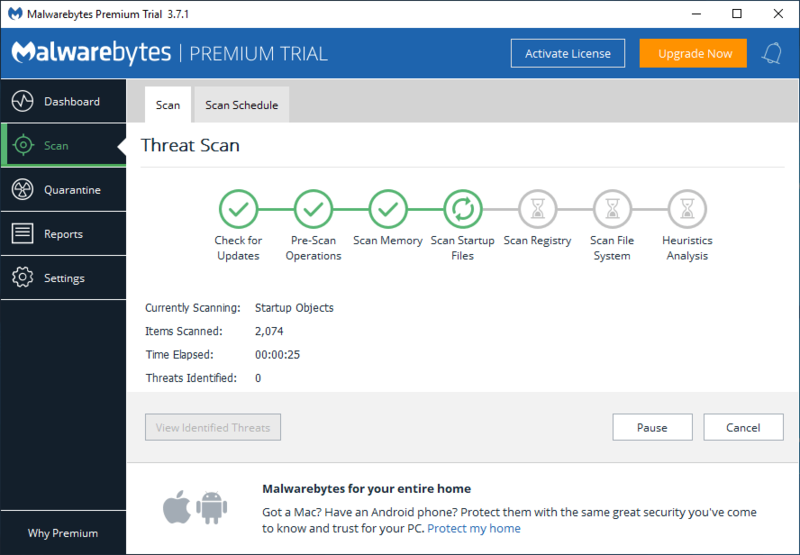 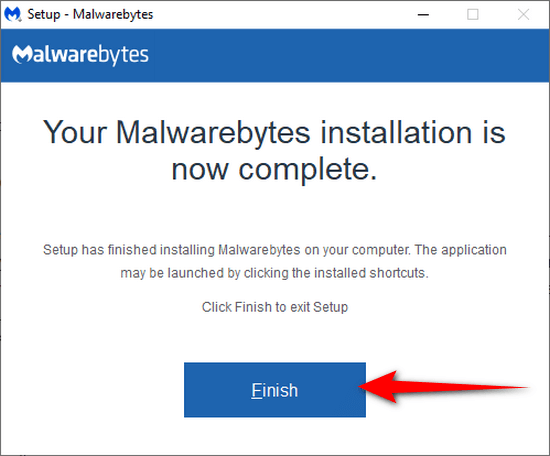 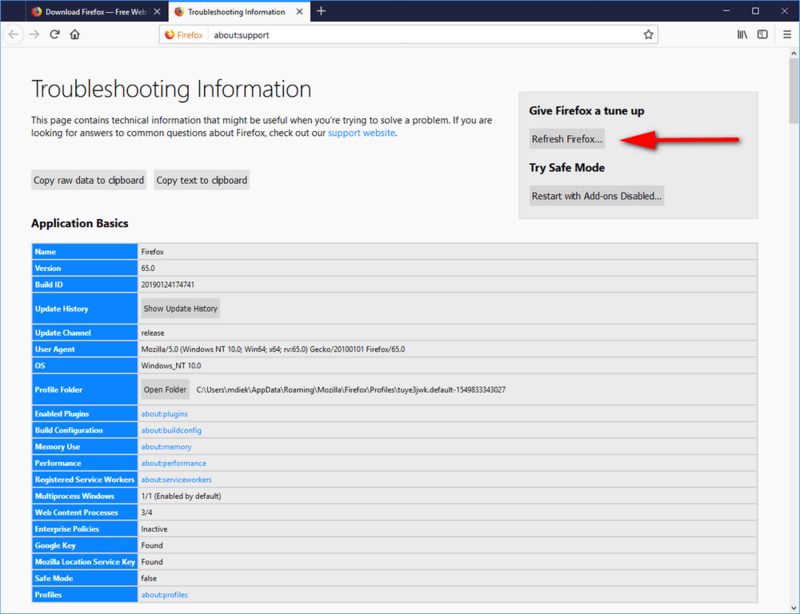 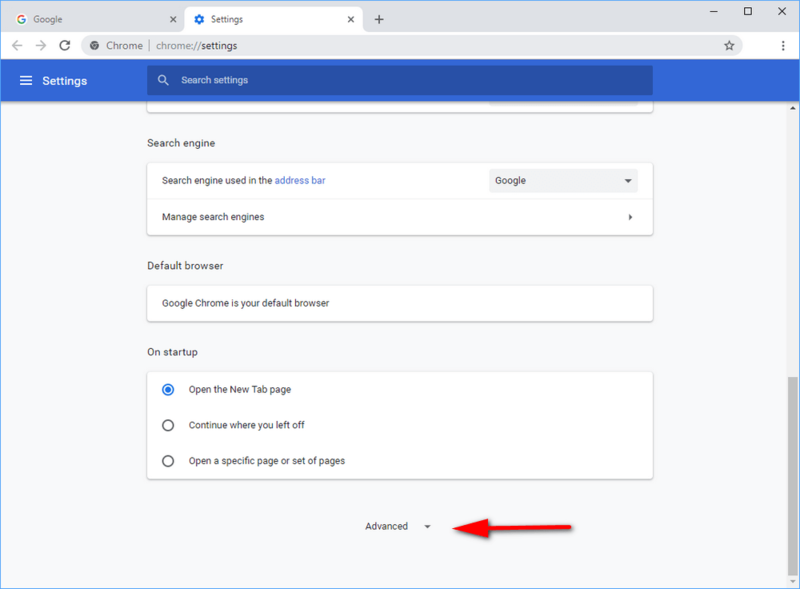 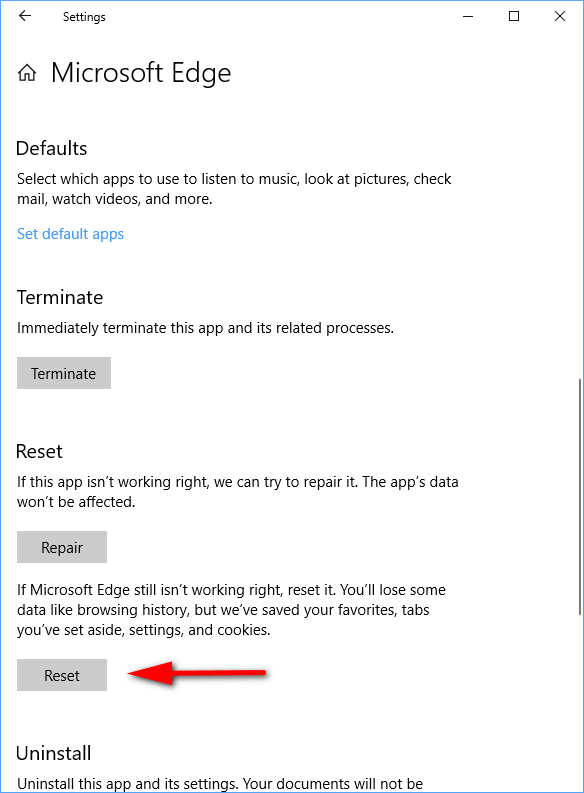 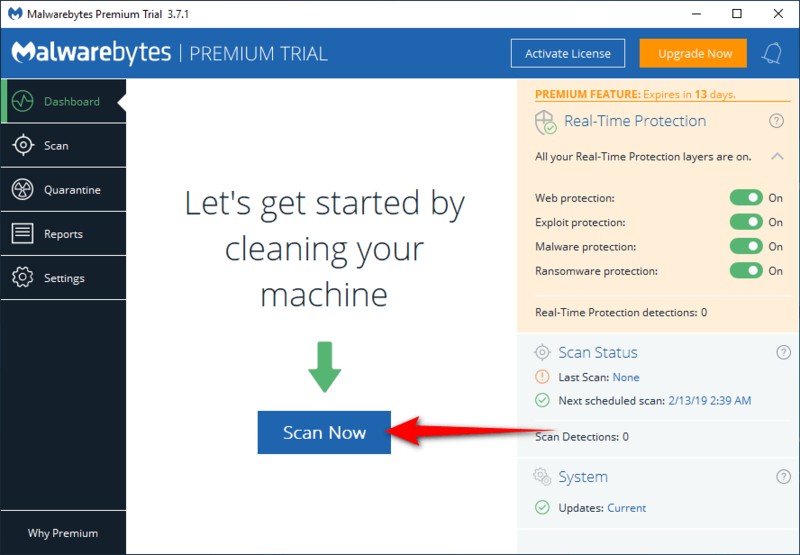 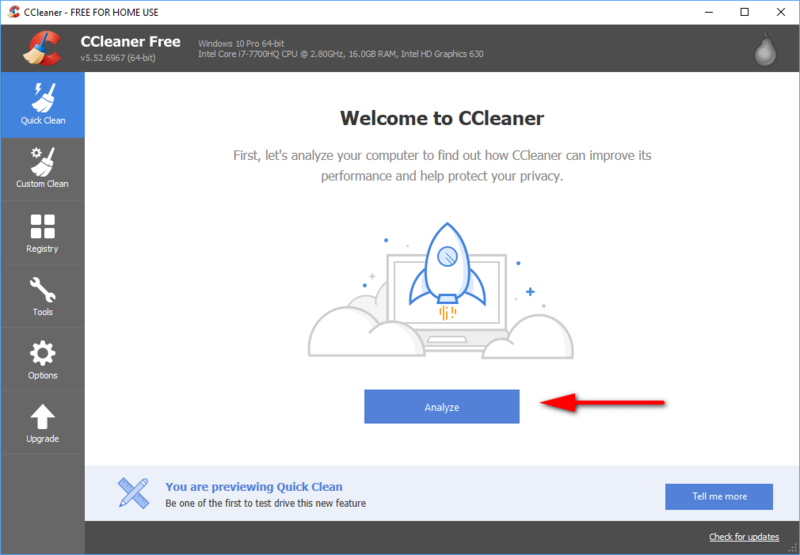 After uninstalling the malicious program from Control Panel, removing the malware with malwarebytes, repairing the browser settings with CCleaner, you still may need to reset the browser to its default settings and clean up the browser.